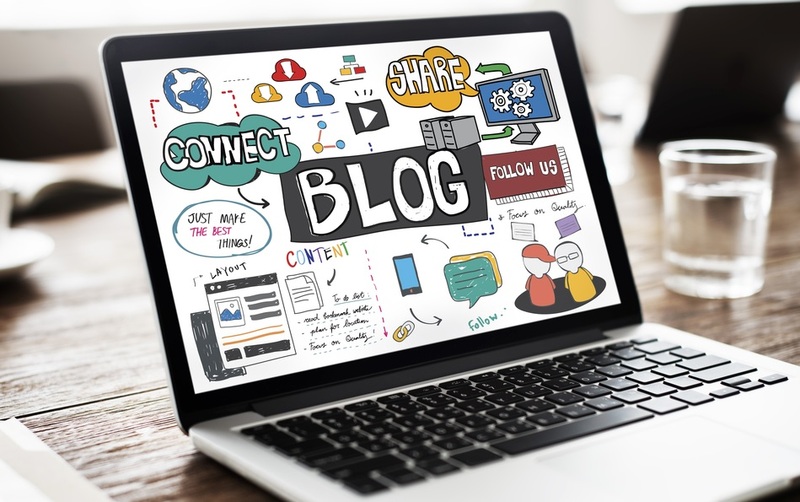 Blogs with papers are deemed to be highly important in the online business; hence people come up with different techniques in order to have them optimized by search engines. But we all know that not all SEO techniques can bring about quality results, hence there’s the white hat, gray hat, and black hat SEO. While black hat SEO techniques are highly discouraged by experts mainly because they can cause peril to both sites and blogs, still a lot of bloggers use these ideas in order to make their blogs work and get noticed. When “sensationalizing” is the term used in creating and exaggerated news report or feature articles in print and broadcast journalism, cyber hoaxing meanwhile is the name for doing the same thing in the world of blogging. Yes, the art of making a sensational write up over a topic that needs to be based on facts and valuable information is a form of black hat SEO. This is because you mislead your readers in understanding the topic of your discussion. Cyber hoaxing also paves more opportunities for blatantly promoting your ads, which both readers and search engines would find very annoying. Another common black hat SEO technique used by bloggers is link buying. Just the same as vote-buying, you purchase links in order to increase your value in search engine algorithms. The links you bought do not actually function; they just exist because you purchased them. The third highly used black hat SEO is using hidden text. These are keywords visitors do not see mainly because they blend into the background color theme. Since they are invisible to the eyes of readers, they can be accidentally clicked and redirect users to the ads. Hidden text can be read by search engine crawlers though. Cross-Site Scripting (XSS) is a method done to make great use of certain web pages by using a security flaw. This is a truly wicked black hat SEO technique since you will be able to create misleading URLs to the sites you assign them to, by using the anchor text in which they are to be placed. The links you create will be the ones followed by search engine crawlers, thus getting the indexed XSS-generated page. Article spinning is a technique used by bloggers especially when they are running out of content to write. By this, you grab articles from other websites, rewrite and try to generate new ideas from it, yet at the same time you insert links to the sites you promote. Also, these articles may contain other ads such as Adsense, in order to generate income from the content. Article spinning is probably the easiest black hat SEO technique since all you need is a writer who can write or rewrite articles for you-and that’s what most blog and website owners do nowadays. When white hat SEO promotes blogs and mini-blogs, black hat SEO, on the other hand, has its own version of the deed-splogs. Splogs are just like mini-blogs, except that they contain senseless content. Splogs are made to automatically generate senseless content from the RSS feeds they read. The content generated by splogs contains links to ads, and are also used to have other sites indexed or increase their page ranking. Unless you get to examine the content carefully, it is difficult to determine which blogs are splogs these days, since a lot of splogs have already proliferated over the web. These are only among the different techniques that fall under black hat SEO which is common in blogs. While they are highly discouraged by blogging experts, still, a lot of bloggers use these methods in order to increase their page ranking and to fully market their ads. It is quite difficult not to use even only one of these methods on to your blog because they do bring about significant effects at a shorter period of time. You can even find some web developers incorporating these techniques on to your blog. Word of advice: when using any of these methods, it is important that you know when and where to use them, as well as the consequences they can give you in the long run. Indeed black hat SEO brings instant changes that improve your blog, but after a while, they may backfire and end up having your blogs closed, may because no one visits them anymore, or search engines have already put an end on your schemes. Hence, it is still recommended that you follow white hat SEO techniques and focus on quality content so that you will keep your blogs alive and healthy, have a steady flow of targeted traffic, and keep friendly relations with search engines. Carol James, writer, and editor EssayLab, I’m an academic writer at EssayLab is a great service that provides write proficient school essay help for people of all school star. Our objective is to simpleness your high school studies and gives everyone a possibility to flourishing without having excess strain.